This water heater was located under a cabin, on the bare ground. 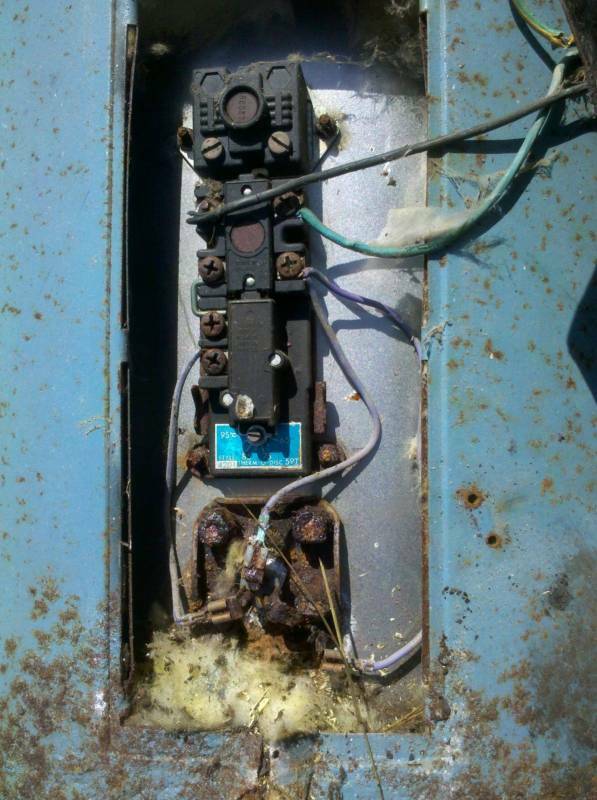 The pictures were taken after pulling this out of service. Keywords: Water heater, storage Norway.